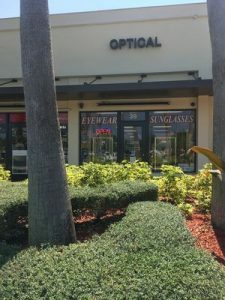 Florida Eye Doctors has been serving Florida's Palm Beach County and Collier County for more than 20 years. 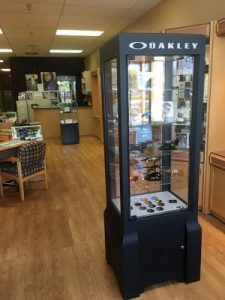 Call us to make an appointment with our eye doctors at Boynton Beach/Lake Worth or Naples to talk about your vision needs. We have relocated our Boynton Beach location to our state of the art facility in Lake Worth. Welcome to our Naples location serving the Collier County area.